Despard artist Helen Hopcroft dressing a year long as Marie Antoinette! 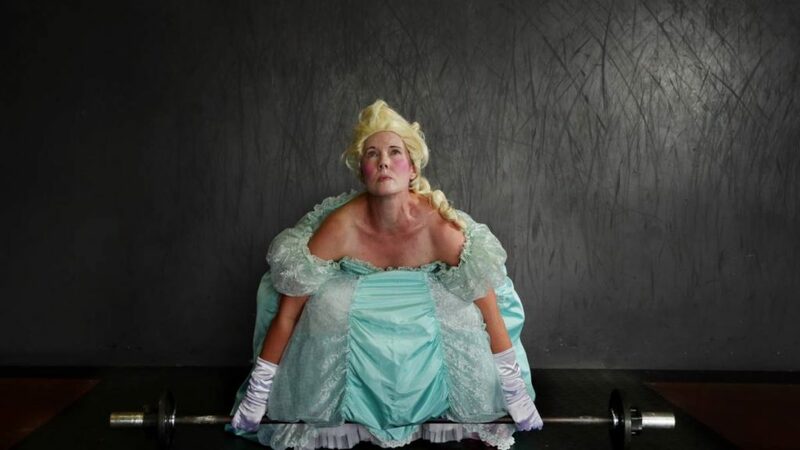 Despard artist Helen Hopcroft, will spend a year dressed as Marie Antoinette in an effort to boost Arts and Culture in Maitland, NSW. For one year from 1st May, 2017, she will dress in historically accurate costume day and night as Marie Antoinette, and go about her everyday life in Maitland, a regional NSW town. Helen’s project interwtines perfectly with her new upcoming show, together with Bertie Blackman, here at Despard, opening 3th of May. We can’t wait to see Helen at the opening in full Marie Antoinette gear! More info about Helen’s work click here! 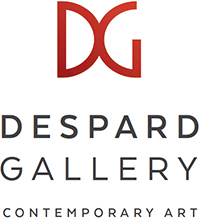 © 2019 Despard Gallery, all rights reserved.